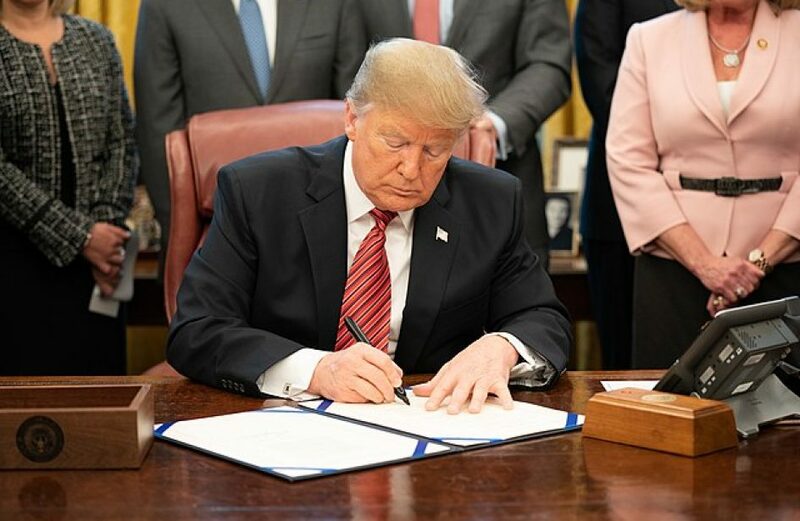 In an effort at bolstering the amount of domestic aluminium and other raw materials, United States President Donald Trump signed an executive order last week to encourage their use in American infrastructure products. According to Trump advisor Peter Navarro, the order shores up procurement requirements, allowing for more purchases of domestic materials including aluminium. He continued by noting the wide variety of infrastructure projects covered by the executive order, including bridges, water infrastructure, sewer systems, broadband Internet and cybersecurity, among others. American raw materials makers greeted the news as a major boost for their fortunes in the coming months and years.